One of my favorite subjects to research is how society’s complaints about “this danged whiz-bang modern world” tend to repeat throughout history. In previous articles, I’ve shared how Socrates decried the invention of writing; how monks opposed the invention of the printing press; and how electricity and the telephone were seen as demonic instruments. One takeaway from this sort of story is how these parallels seem to show us that fear of change is an ever-present part of human nature. But these episodes also illuminate another repeating pattern: fear of the new, from those with a vested interest in the old. After all, the printing press was going to fundamentally alter — and perhaps cheapen — the books that monks dedicated their entire lives to inscribing. Socrates, perhaps, felt that if his words were written down, there would be less interest in his lectures. And, since we as a thinking species are great at devising “rational” arguments to back up our preconceived notions, the opposition to printing was framed as genuine concern that the reader would no longer feel connected to God through the devotional act of transcribing the Bible. Socrates’ argument against writing took the form of worrying that the human mind will no longer need to have its own ideas. We have not only experimented with the visible forces of Nature, but, like Saul, have had dealings with the occult. When Benjamin Franklin first called down the lightning from the sky he was accused by the superstitious or reverential with “tempting the Almighty.” Now we handle the subtile element as if it were inert matter, and we impress it into our nurseries as a toy for the children! The article, “Marketing Myopia” (click the image above to see excerpts on Google Books), describes many concepts that have become familiar, even rote knowledge, in the digital age. I want to talk more about the telephone. Across the Internet plains, where thinkpieces about tech disruption multiply like dandelions, a common story is recounted. Alexander Graham Bell, the tale goes, facing financial ruin and unending legal battles over the patent rights to the telephone, offered in 1876 to sell his patent to Western Union, the telegraph company, for $100,000. The Telephone purports to transmit the speaking voice over telegraph wires. We found that the voice is very weak and indistinct, and grows even weaker when long wires are used between the transmitter and receiver. Technically, we do not see that this device will be ever capable of sending recognizable speech over a distance of several miles. Messer Hubbard and Bell want to install one of their “telephone devices” in every city. The idea is idiotic on the face of it. Furthermore, why would any person want to use this ungainly and impractical device when he can send a messenger to the telegraph office and have a clear written message sent to any large city in the United States? In view of these facts, we feel that Mr. G.G. 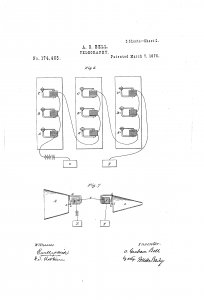 Hubbard’s request for $100,000 of the sale of this patent is utterly unreasonable, since this device is inherently of no use to us. We do not recommend its purchase. Oh, man. This story is like catnip. The dullard corporation too stuck in the past to recognize innovation, versus the fearless visionary vindicated by history!! Heroic mascot of every they-laughed-at-Einstein-too tinkerer in a basement cluttered to the ceiling with half-finished whatevers!! I was fascinated by this memo and its sneering tone — “The idea is idiotic on the face of it”, indeed! So I went to look it up in the primary sources. There’s no mention of it in newspapers from 1876 to 1900. Well, maybe it became public in histories or archives later on… But there’s no mention of it, verbatim, in any documents up through 1950, either. The memo is often described as having been sent to the president of Western Union, Chauncey M. Depew. But: Chauncey Depew wasn’t a telegraph magnate. 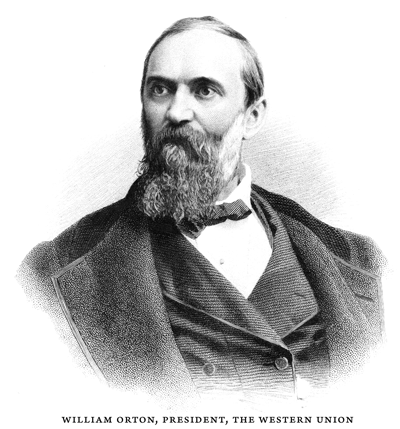 He was an attorney and railroad man; in 1876, he was general counsel for the Vanderbilt group of railroad companies. 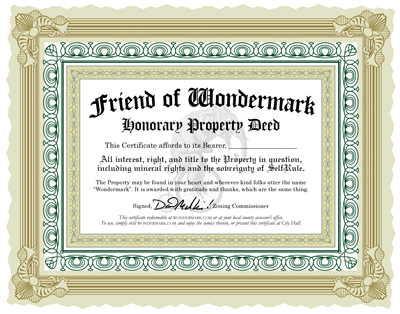 He was, starting in 1881 (five years after the date of this purported document), on the board of directors of Western Union, but not in an executive capacity. Chauncey Depew, rocking his house-sittin’ chair. On its face, this memo is not factual. With some more digging, it becomes clear that the text of the memo was fabricated. The events do have some relation to reality — and as far as business lessons go, they are meaningful. But the message may not be precisely what we thought it was. 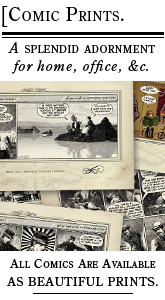 For much of the below information, and for arming me with search terms that led me to discover other bits, I am indebted to Phil Lapsley at The History of Phone Phreaking Blog. Suspicious of the “Depew letter” just as I was, he wrote a series of posts (one, two, three) that shed a lot of light on the background of this famous memo, and the events surrounding it — saving me a lot of original research. I aim to partially summarize Phil’s findings, and also add some information of my own. The Depew letter, as such, seems to have first seen print as an anecdote in the “Chairman’s Statement”, written by Richard C. Levine, in a 1968 journal of the IEEE (Institute of Electrical and Electronics Engineers). The second version of the letter, which is closer to the one I published, was copied from the files of MIT Professor Carlton Tucker. Tucker was an expert on electromechanical telephone switching and taught a survey class on telephone systems at MIT in the 1950s. Unfortunately, this report is suspect on several counts… How did such a document originate? One can speculate along three lines: It could have been a joke. Or it could have been an honest attempt to recreate years later what such a committee might have reported. Or it might have grown out of a confused reminiscence by someone who was aware that Chauncey Depew was offered — and refused, to his everlasting regret — a share in the Bell patents. Aha! So there is some truth to the notion that Depew passed, unwisely, on some offer from Bell. No story about Alexander Graham Bell is complete without mentioning Gardiner G. Hubbard. Before the telephone could be popularized, however, it needed to be invented. 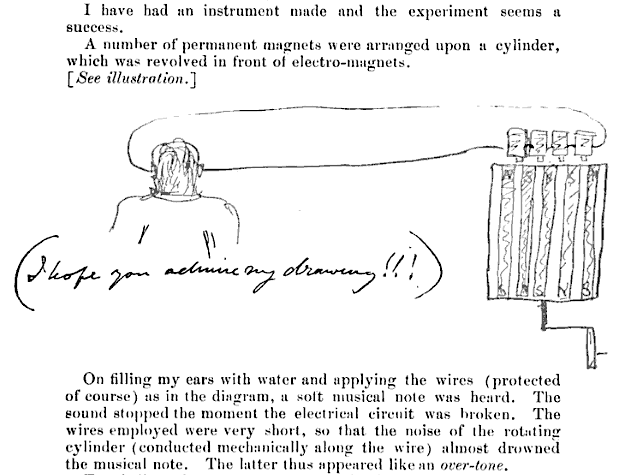 Here’s an excerpt from a letter Bell wrote in 1874, relating the details of an early attempt to “create the sensation of sound without the aid of any intermediate apparatus”. 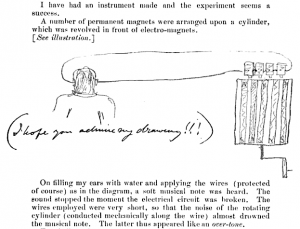 But Bell persisted, and in 1875, with the help of machinist Thomas Watson, began to see some success in transmitting musical sounds over telegraph wire. 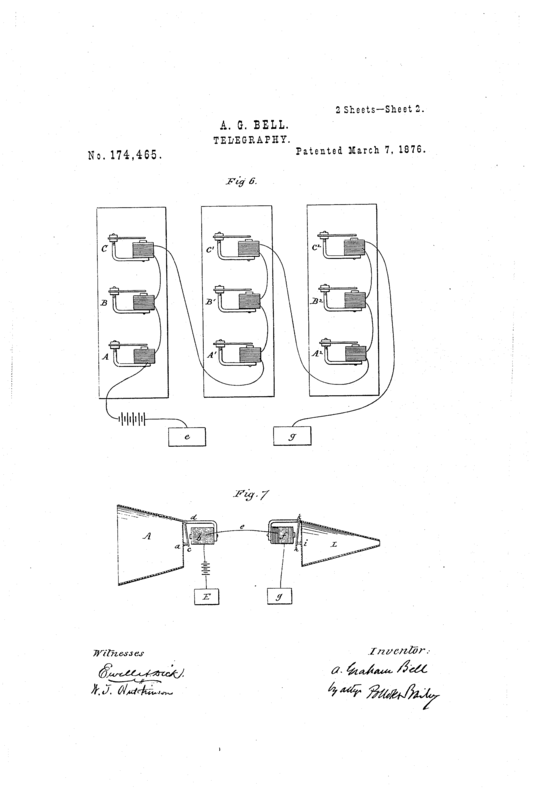 In March 1876, Bell filed patent No. 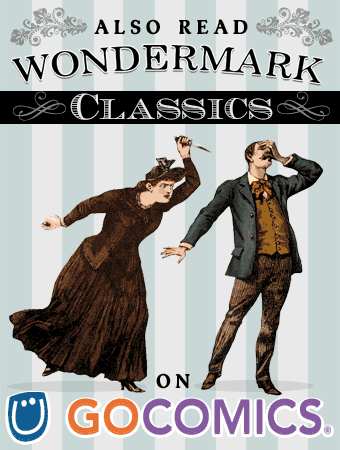 174,465 for “An improvement in telegraphy.” It was Bell’s twenty-ninth birthday. It doesn’t even LOOK like a bell. On the same day, engineer Elisha Gray, who had been working for some years in the same field, and whom Bell knew, filed a caveat (a provisional patent application) for a very similar invention. There is some controversy about whether Bell knew about Gray’s application, or whose application arrived first at the patent office, or whether Bell knew the workings of Gray’s inventions or came up with his own device independently. 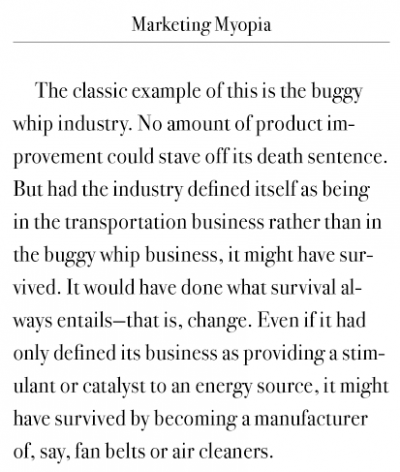 Gray would go on to challenge Bell’s patent. In the years to come Bell would be vindicated in the courts, eventually withstanding six hundred patent challenges from competitors over the span of decades. And in time, of course, the telephone would become one of the most valuable inventions in history. But at that moment in 1876, he was penniless. And the following year, Gray’s competing patent was purchased by one of the largest corporations in America: Western Union. Telegraphs, of course, were at the time the best way to transmit long-distance communications. The president of Western Union at the time was William Orton, who knew — and hated — Bell’s father-in-law, G.G. Hubbard. In the movie version of this article, Orton will be played by John Cleese. Hubbard, in his capacity as an attorney, had introduced an anti-trust suit against Western Union in 1868. 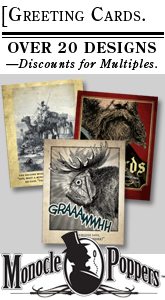 Wary of the telegraph giant’s growing corporate power, he also lobbied Congress to create a federal telegraph company, to be administered by the Postal Service. He was no dummy. 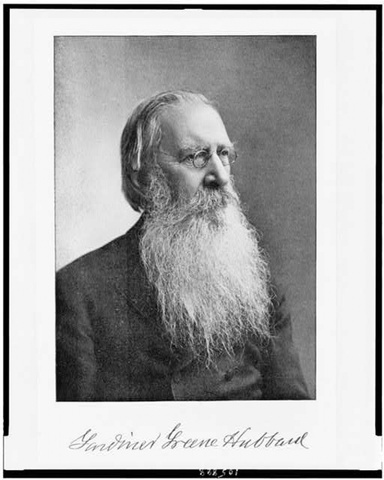 He was up-to-date on Elisha Gray’s inventions; Gray worked for Western Electric, one of Western Union’s suppliers, and in 1874 Orton supported Gray’s efforts at developing a device for transmitting musical tones over wire. Soon, he would hire none other than Thomas Edison to innovate upon (and reverse engineer) Bell’s principle of the “acoustic telegraph”. Orton, you see, thought he could beat Bell at his own game. A year before Bell filed his first telephone patent, Orton had invited Bell to demonstrate his work, as Gray had demonstrated his own inventions, at Western Union headquarters. [Orton] told me that the Western Union would be glad to give me every facility in perfecting my instruments, and he gave me a hearty invitation to take my apparatus to New York, and I should have the assistance of their best electricians. They have a special experimental room, and have at instant command thousands of cells of battery, and thousands of miles of real line wire to test with. Mr. Orton said further, that he wished me distinctly to understand that the Western Union had no interest in Mr. Gray or his invention. 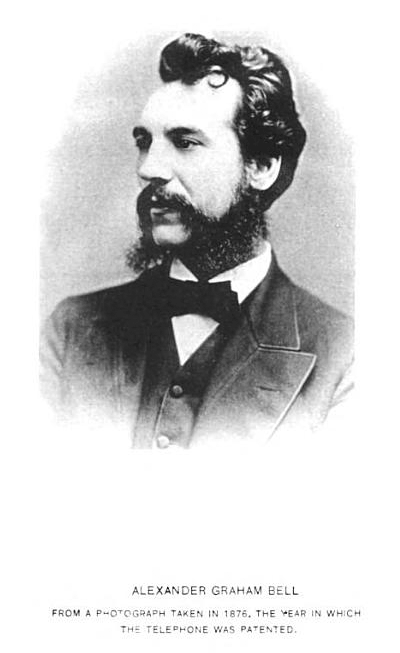 In that year, 1876, Bell filed his first patent and got engaged. G.G. Hubbard was Bell’s chief investor, but he would also now be his father-in-law. Perhaps motivated by worry for his daughter’s future, there is evidence that Hubbard offered to sell Bell’s patent — which he had the legal right to do — to Orton, for the proverbial $100,000. The sole source for this figure is a 1915 recollection by Thomas Watson; he said that Western Union had refused the offer “somewhat contemptuously”. That much is plausible — Orton, remember, hated Hubbard, for his opposition to Western Union in the courts and in Congress. Back now to Chauncey Depew, who, as you will recall, worked for the Vanderbilt group of railroad companies. As fate would have it, G.G. Hubbard had been a railway mail inspector in the past, and had done business with Depew often. The two were friends. On hearing my story, friend Orton laid his hand on my shoulder to make his words the more emphatic, I suppose, and told me in all good faith and complete sincerity to drop the matter at once. He said in the first place the invention was a toy, that Bell could not perfect anything so that it might have commercial possibilities, and that above all, if there was any merit to the thing, the Western Union owned the Gray patents and would simply step in, superseding Bell, and take the whole thing away from him. That cooled me off to an amazing extent. I felt I was out of the deal when I left Orton’s office. Of course Depew would ask Orton’s opinion, since Orton was known as the expert in the field of commercial telegraphy. And despite what Orton had told Bell the year before, Orton was indeed — or was now — interested in Gray’s version of the telephone. In fact, Western Union had bought Gray’s patents (and one by another early innovator, Amos Dolbear), and would put their own Thomas Edison-designed telephones into production the following year. That night, Orton showed up at Depew’s house to talk him back down. [Orton] said, “After you left my office I began to worry for fear you would be foolish enough to let Bell have that $10,000… I want to explain further to you why Bell could not succeed with his device, even if it worked. We would come along and take it away from him, and you would be out of pocket the $10,000.” And so on these lines I chatted it out with Orton — that’s the most expensive chat I have had yet! Next day I told Hubbard I had decided after all not to invest any money with Bell, and although we argued some more, I stuck to this last decision, and Hubbard went away. Depew didn’t know at that time about Orton’s strained relationship with Hubbard, and didn’t know that Hubbard had made an earlier offer to Orton — the one that had been “contemptuously” shot down. Orton, after all, was planning to have Edison improve on Bell’s invention, and thus secure new patents that could beat Bell in court. Western Union’s decision to pass on buying Bell’s patent is considered to be, in retrospect, a tactical blunder. But Orton’s success at making Western Union profitable over the last few decades was due to the fact that he realized the bulk of their day-to-day business was in short commercial messages such as stock trades. He had actively focused the business at that market. And since telegraph technology had improved to the point where they could send up to four messages on a single line, the telephone, with its short range and single line, seemed obviously inferior. Plus, at the time, Bell’s phone didn’t seem like the best option on the market — not when they could buy up competing patents, and put a genius like Edison on their payroll to build a version for themselves. Western Union did, apparently, receive and decline an offer from Hubbard. Whatever its details — whether similar in fact to the catty, apocryphal “committee memo” or not — the lesson isn’t that the big company couldn’t pivot, or see the future. They did at least kind of pivot, and invest in where their industry was going. They even beat Bell for a while, ultimately forcing Bell’s hand — by 1878, Bell had no choice but to sue Western Union for patent infringement, a risky move when neither party knew whether the courts would uphold Bell’s patent over Gray’s. It’s probably true that Orton couldn’t conceptualize the telephone’s potential to transform everyday civic life, in a way that Hubbard seemed to from the start. Western Union did have a hard time competing with Bell, in the long run, and Bell Telephone eventually bought Western Union. But the missed business opportunity of the apocryphal “Depew letter” wasn’t Western Union’s — it was Depew’s. 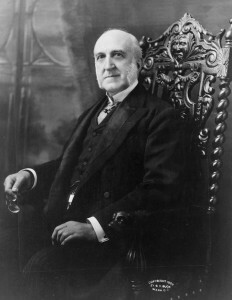 Depew was a successful railroad executive, a private investor, who came to Orton for advice about an opportunity his friend Hubbard brought to him. Orton didn’t want to enrich Hubbard, the man who’d tried to dismantle Western Union. Orton wanted Hubbard and Bell to fail. So Orton convinced Depew not to invest in Bell, even coming to Depew’s house to talk him out of funding the competition. I would have netted by to-day at least one hundred million dollars. I have no regrets. I know my make-up, with its love for the social side of life and its good things, and for good times with good fellows. I also know the necessity of activity and work. I am quite sure with this necessity removed and ambition smothered, I should long ago have been in my grave. That is a very nice way of coming to terms with the missed opportunity. Western Union didn’t just sneer dismissively at Alex Bell’s newfangled invention, as the story seems to go. That casts the Western Union camp simply as a boardroom of buffoons. In fact, what Western Union actually did was something far more typical: it put on a show of sneering at the new thing, so it could quietly try to crush it. This entry was posted on Friday, October 9th, 2015 at 1:18 am and is filed under Blog. You can follow any responses to this entry through the RSS 2.0 feed. Both comments and pings are currently closed.